This is why a large number of Kenyans have been agitating for the removal of MCAs should Kenya go into a referendum to decide on a new form of government. 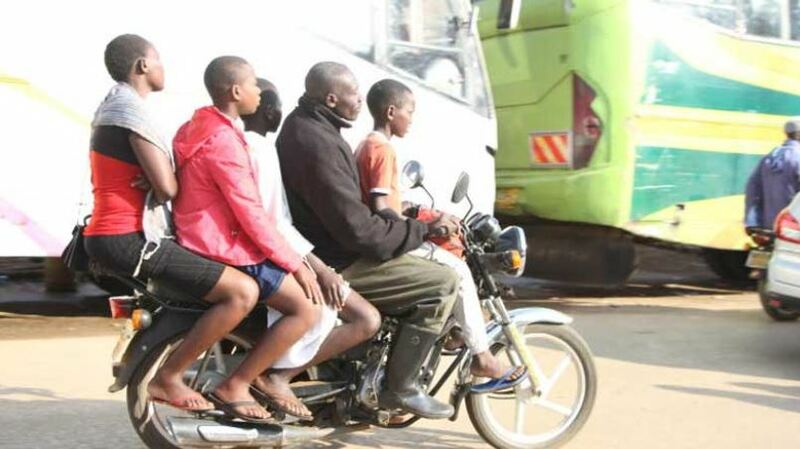 Peter Imuatok, a member of the Busia County Assembly has come up with the ‘brilliant’ idea to regulate how teenage girls sit on boda-bodas. According to the Makongeni MCA, girls sitting with legs apart while holding onto the riders has contributed to immoral behaviour in the area. Speaking during the Busia border Marathon on Monday, Imuatok said that traditionally, girls were taught to sit sideways. “We have to be keen on how girls below 18 years sit on the motorcycles,” he said as quoted by SDE. Imuatok implored Busia MCAs to come up with legislation to regulate how teenage girls sit on boda bodas. The Ward rep further argued that there are some retrogressive laws that need to be changed, adding that discipline among teenagers should be a collective responsibility of the society. “Traditionally, discipline was a common communal role, but today, the role has been delegated to pastors,” he said. Busia has been categorized as one of the counties leading in both HIV prevalence and teenage pregnancies. The Busia border marathon was aimed at sensitizing the local youth against teenage pregnancy.